They sure look like they have something to celebrate! Check out the new video for music duo – Bracket’s song ‘Celebrate‘. Directed by Patrick Ellis, the video features ‘Egberi Papa 1 of Bayelsa’, Timaya. TUNE!!!!! 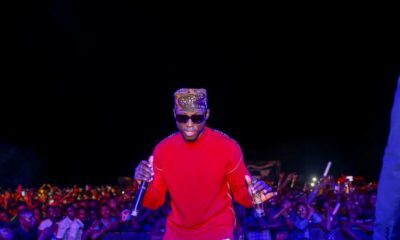 TIMAYA MA MAN!! i luv u sir!! So tired of all these loud noise music. Can we all have soft music sometimes one about life, smth different like meaningful lyrics. Then listen to Darey, Asa, Timi Dakolo , Bez, Waje… We still have some descent ones though. 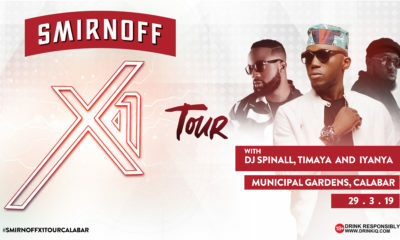 Timaya is looking so fat, i cld hardly recognize him, pls hit d gym or d road man!